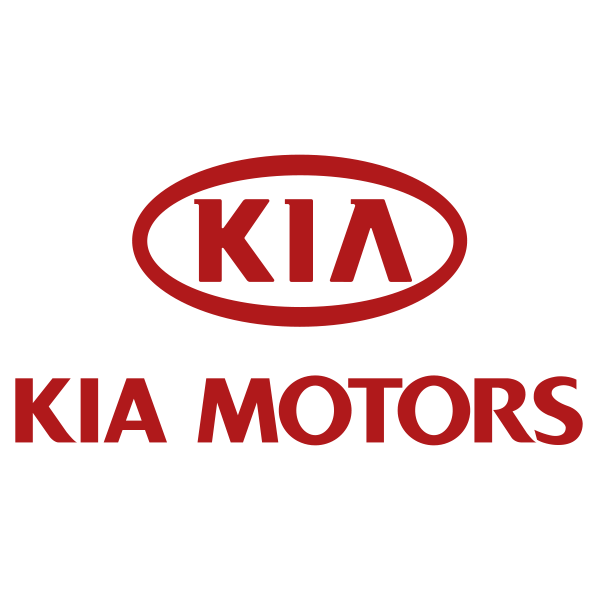 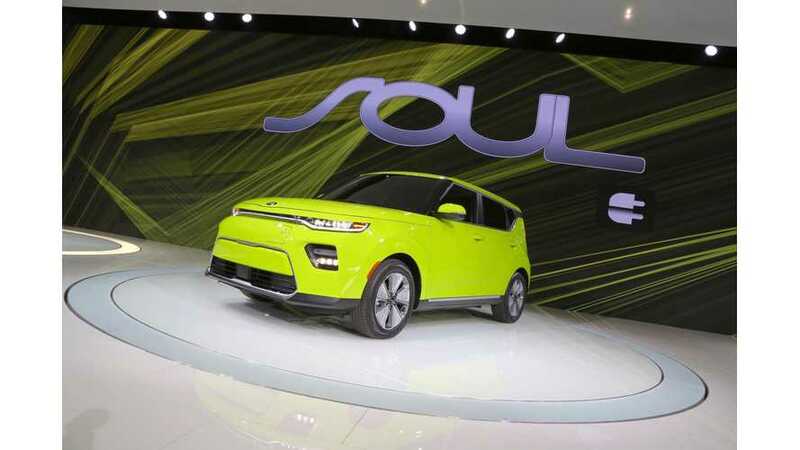 Kia is having a bit of a sales surge overall in Europe so far in 2017, including a more than seven-fold gain in electrified models - with more offerings arriving shortly. 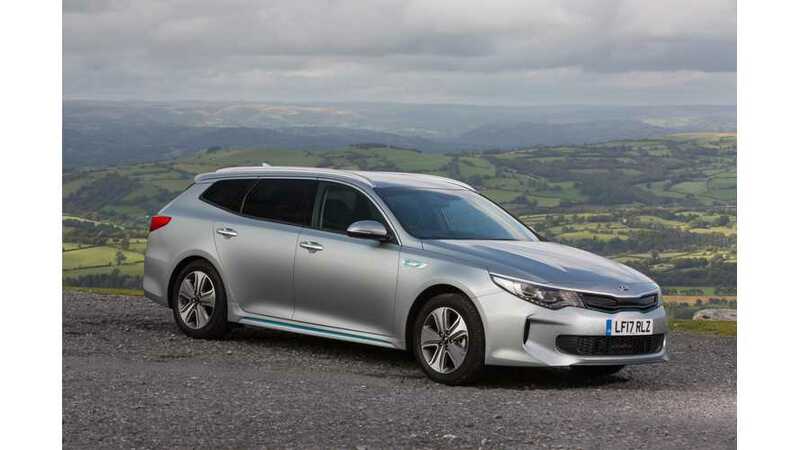 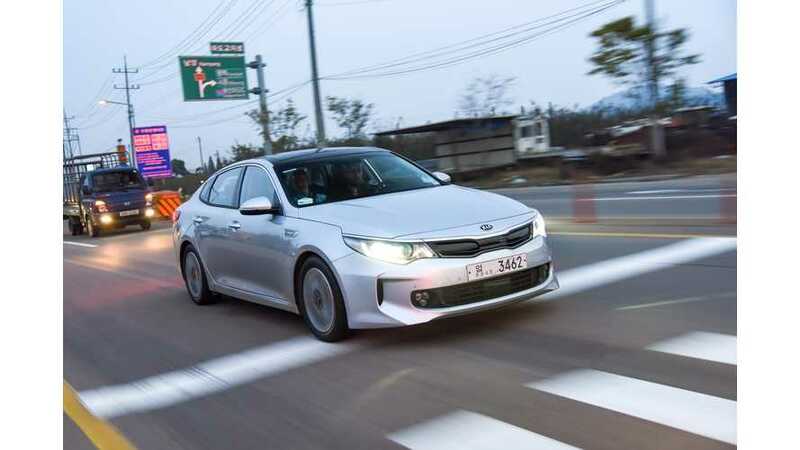 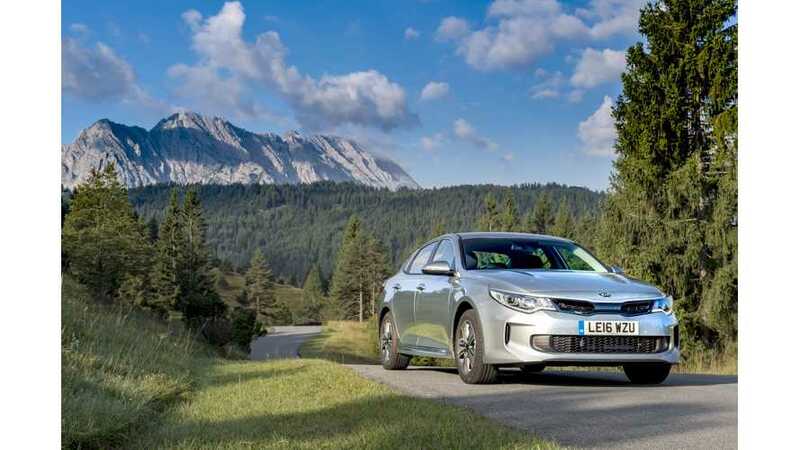 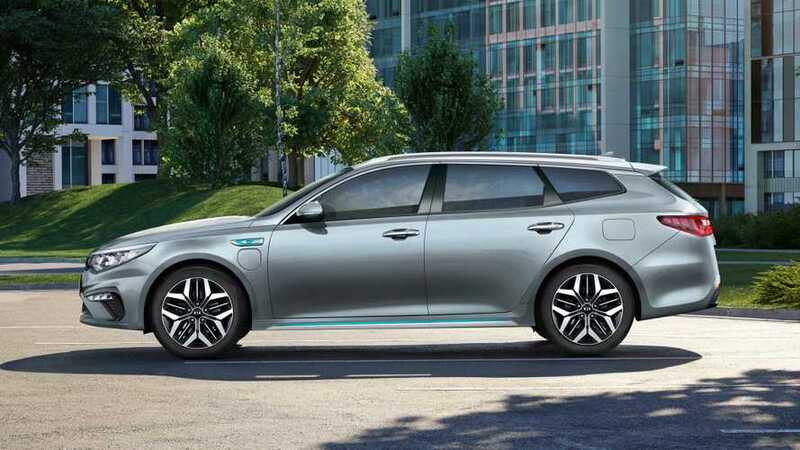 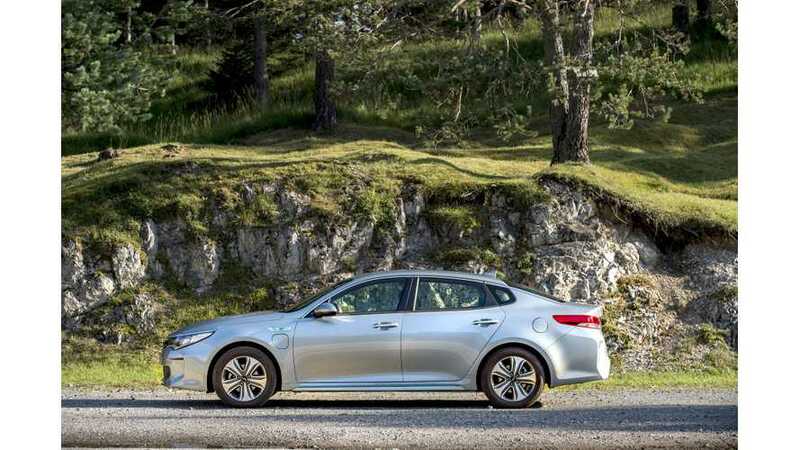 Highlights of a Kia Optima Plug-In Hybrid (the 43 km/27 mile extended range sister-car to the Hyundai Sonata PHV) test drive review by Car Keys UK. 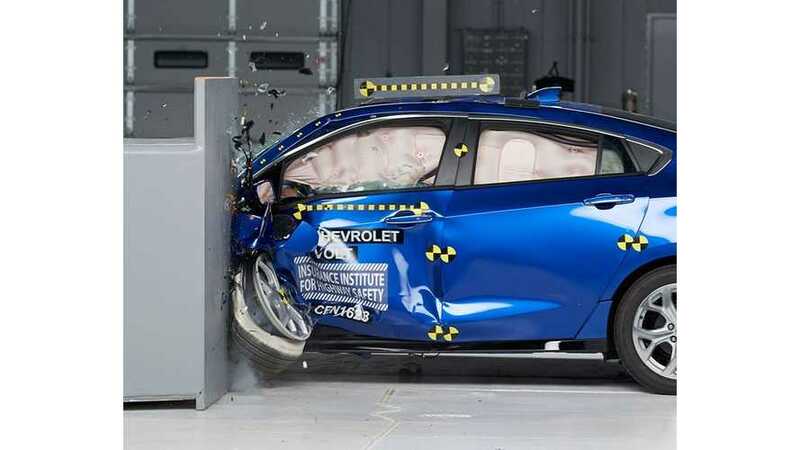 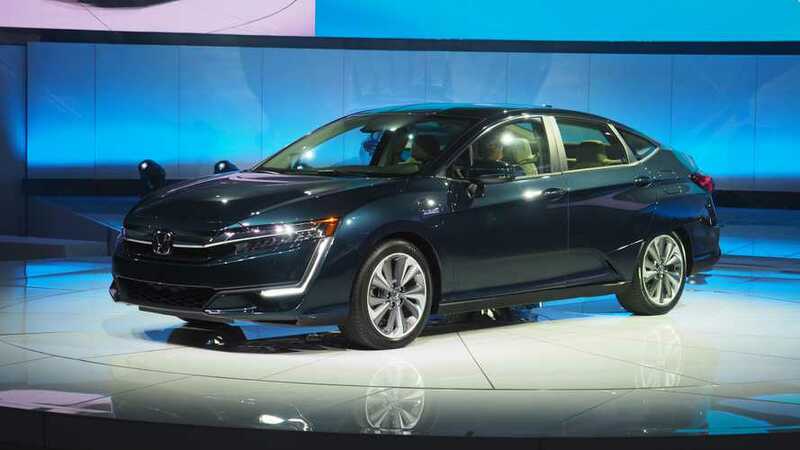 Cars lose a substantial amount of value as soon as they're driven of the new car lot, which benefits used car shoppers. 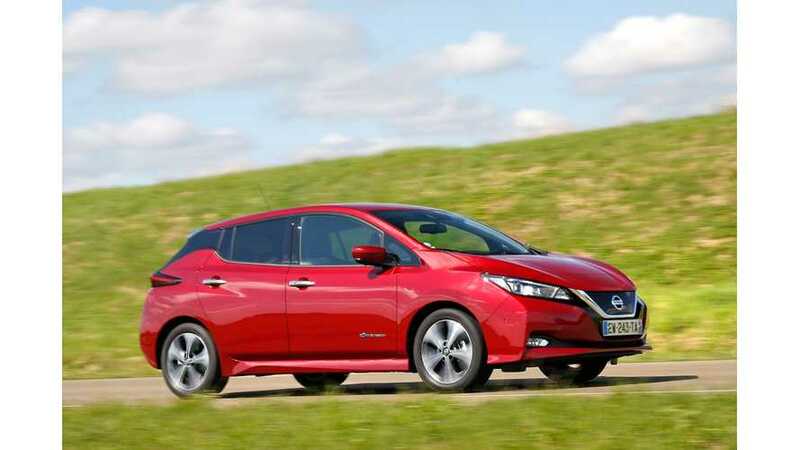 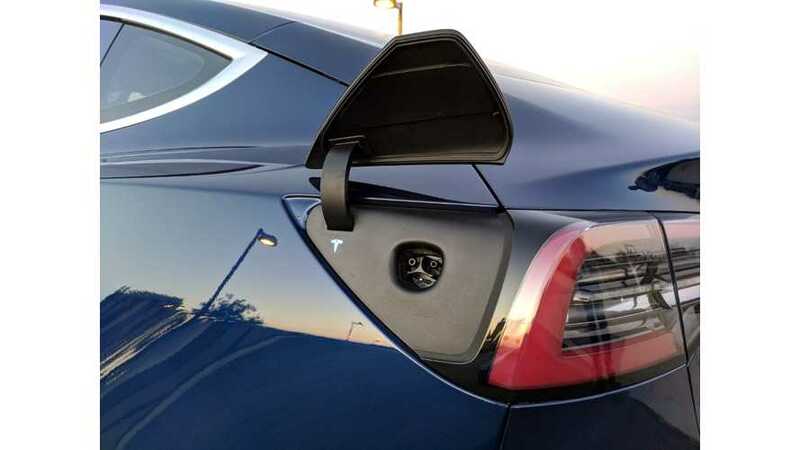 When it comes to EVs, the savings are incredible.